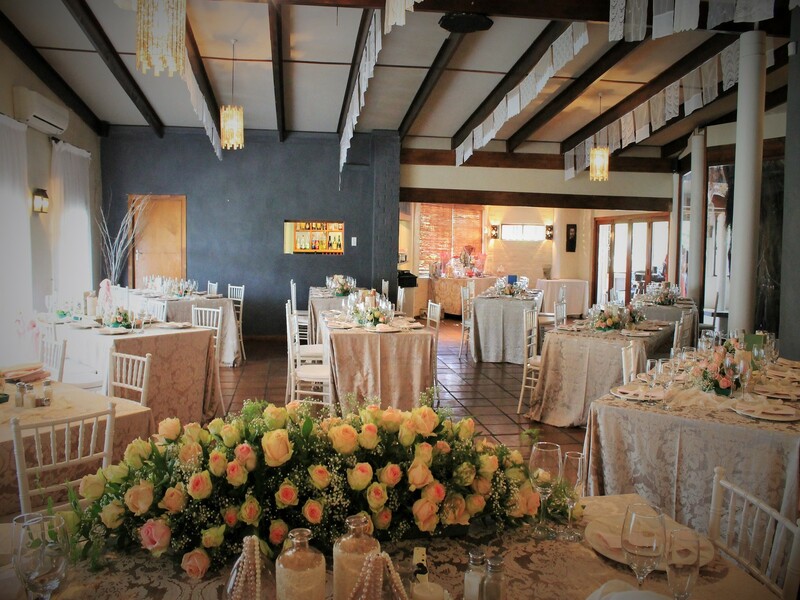 Damas makes an ideal venue for all kinds of functions, product launches or any other celebration. 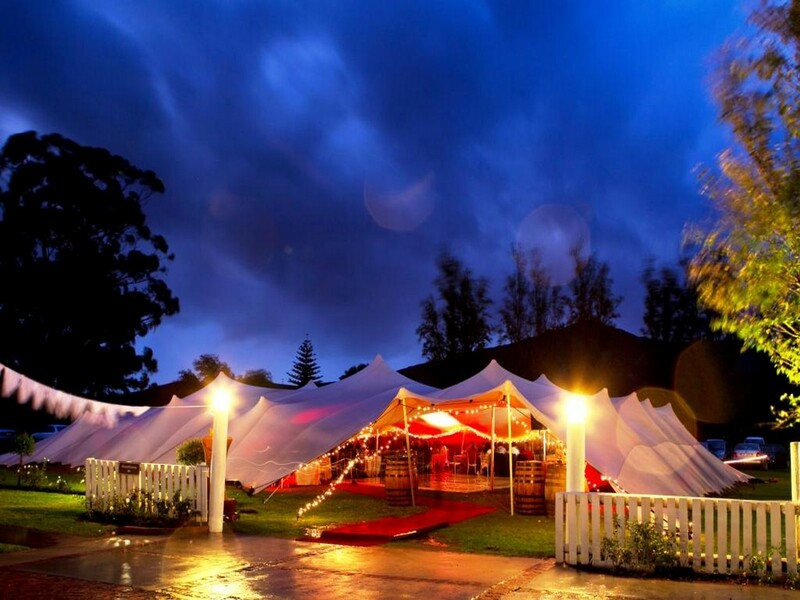 We offer you a professional package tailor-made to suit your individual needs, style and budget. 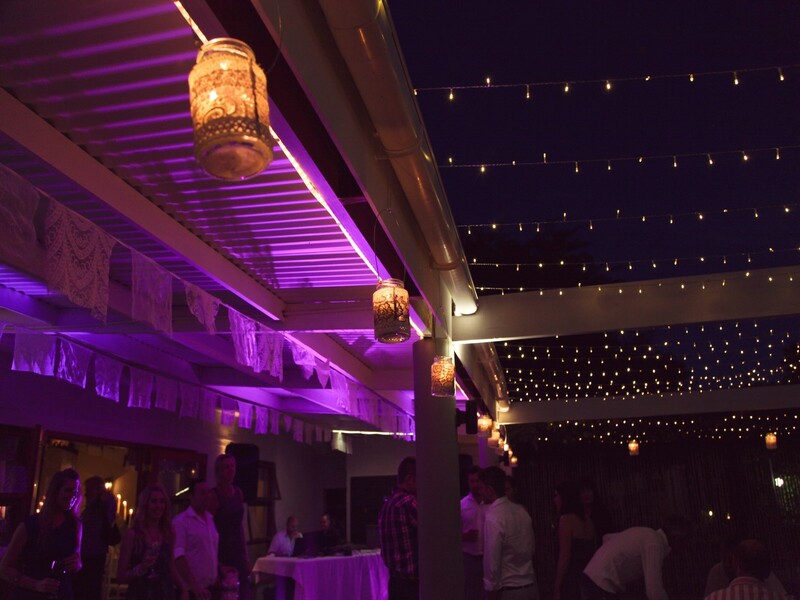 Our devoted team will ensure all your arrangements are coordinated with attention to detail and service. 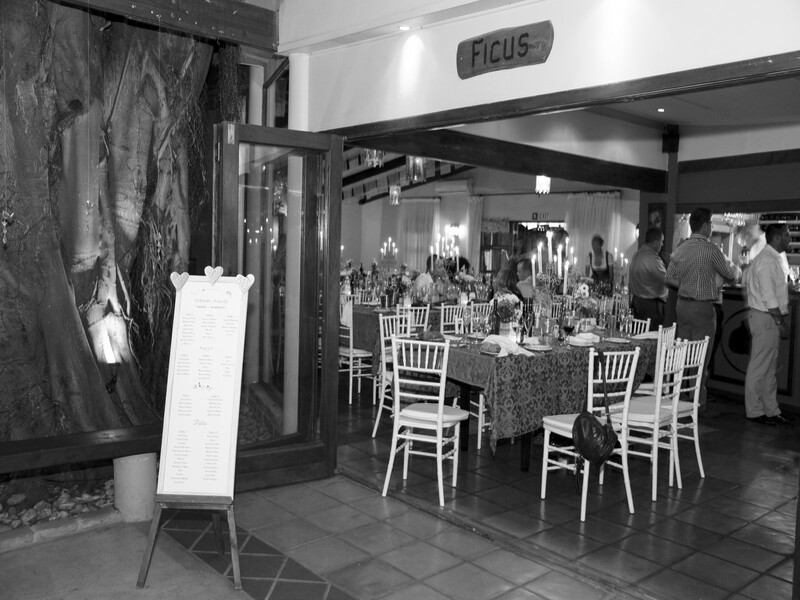 A maximum of 100 guests can be accommodated. 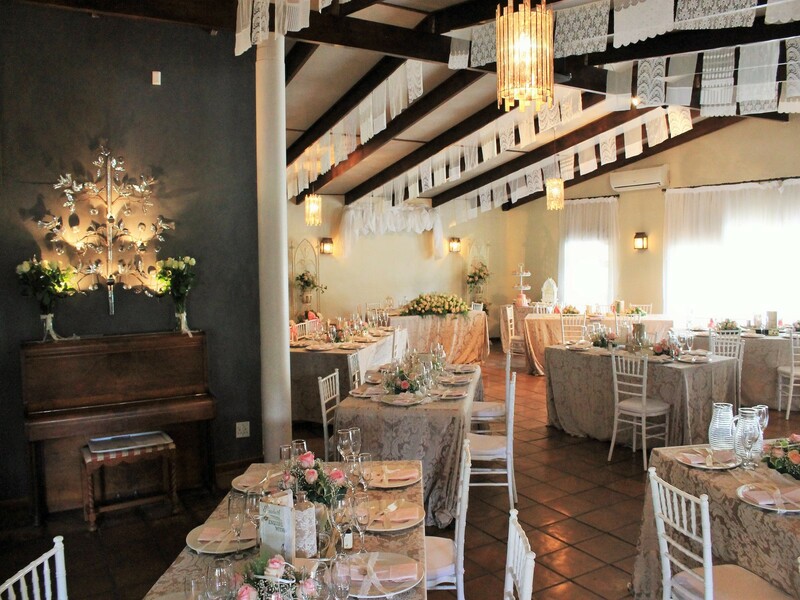 Tables, chairs, tablecloths, crockery, cutlery, setting and clearing of tables are included in the quote. 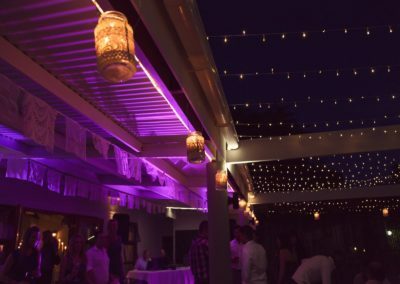 We offer complete and individual packages including everything from fabulous food and wine, creative décor and flowers to professional waiters & barmen. 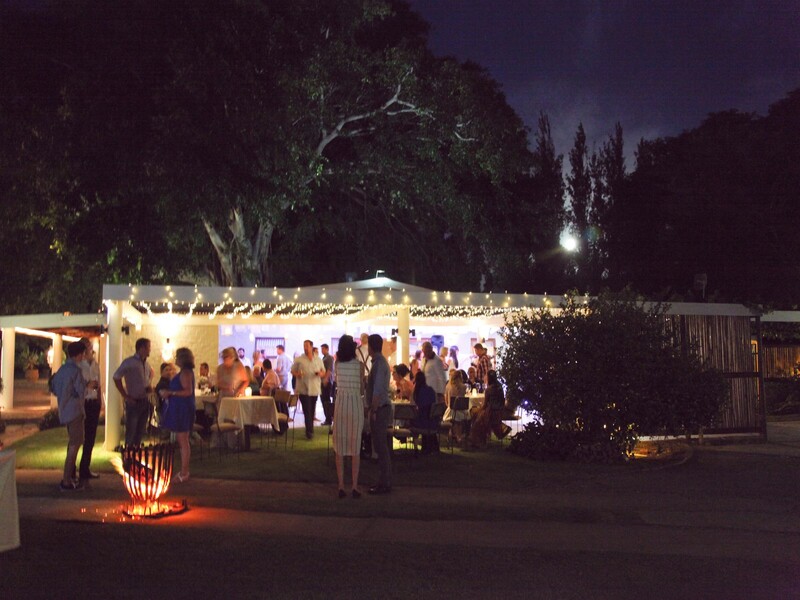 After more than 20 years of passion for service and attention to detail, we can ensure you a perfectly coordinated event, allowing you to relax and just simply look forward to your function. 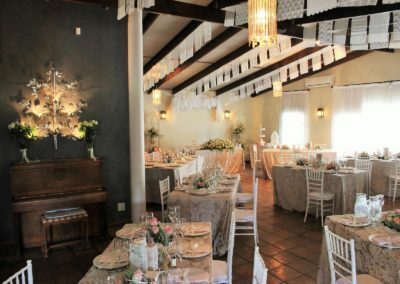 This popular wedding venue in the heart of the Breede River Valley offers each couple a unique opportunity to fulfil their dream wedding. 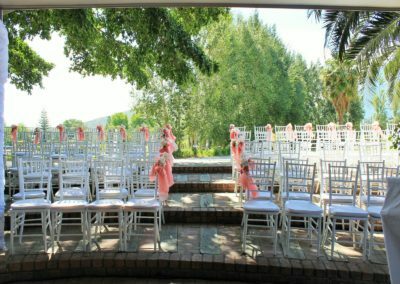 Damas offers a one-stop service: Ceremony, reception as well as accommodation. Wedding photos can be taken in the surrounding gardens with the grandiose Brandwacht Mountains as backdrop. 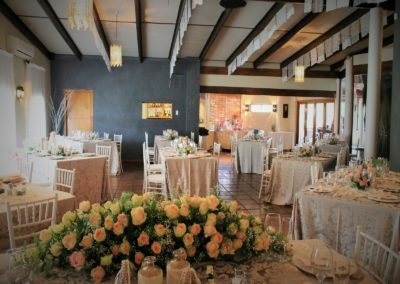 We offer a beautiful, tranquil setting with magnificent views, excellent food prepared by our experienced staff and first-class service. 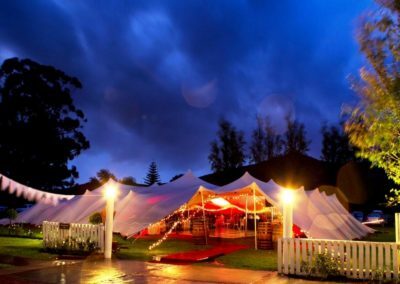 The rolling lawns in front of Damas are ideal for a large marquee tent that can host up to 300 guests. 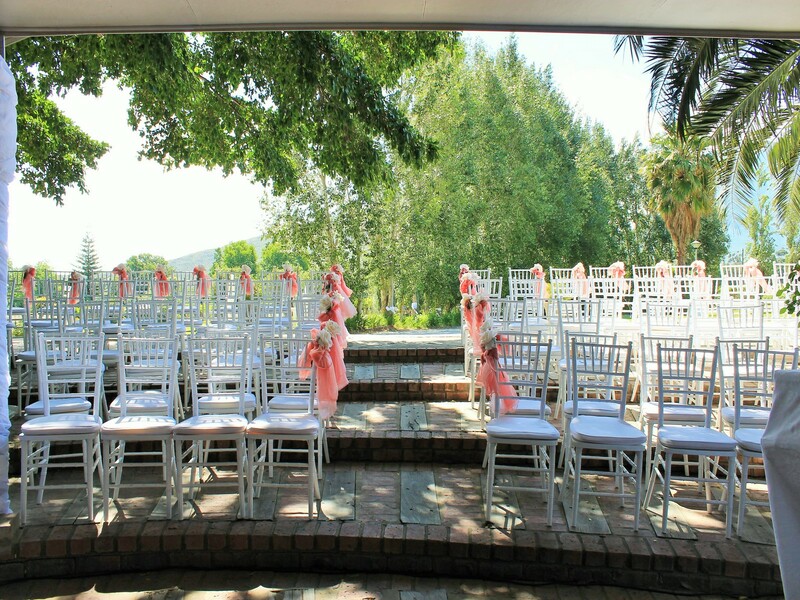 Our elegant wedding venues are flexible enough to accommodate intimate ceremonies and grand receptions with up to 100 of your closest friends – depending on the venue. 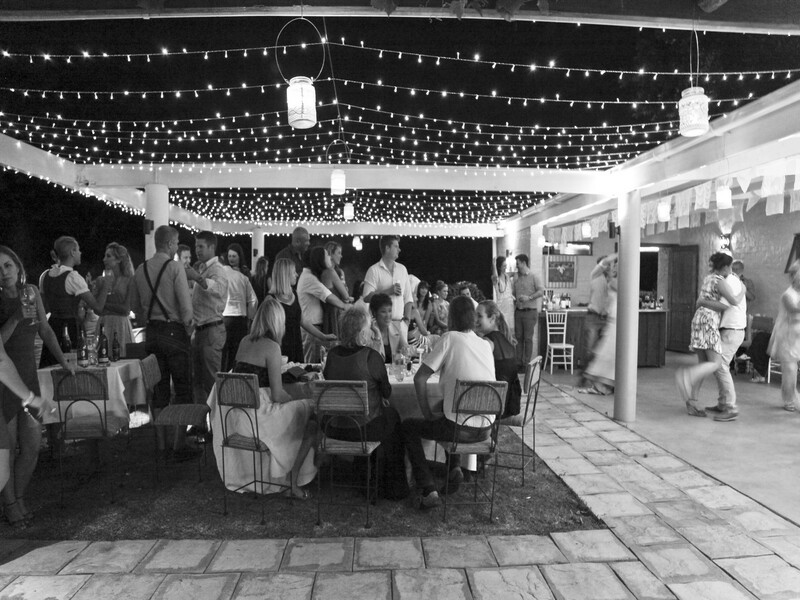 All quotations are given for the number of guests requested and may vary according to the final number of guests. 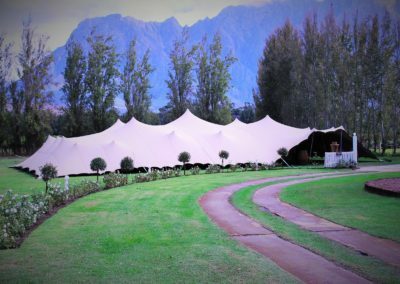 The Dam: Originally a sunken farm dam, this venue has been masterly transformed and is suitable for more formal functions and conferences for up to 90 guests. 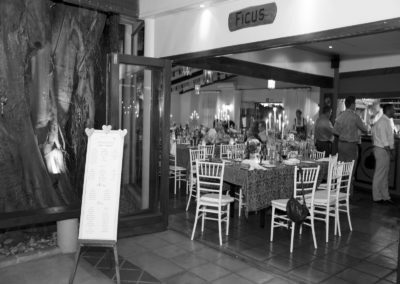 Damas provide the ideal environment for business meetings, conferences and seminars. TV, DVD, data projector, sound equipment, breakaway room, secretarial service, fax, telephone and photocopying facilities are available but aren’t included in the standard quote. 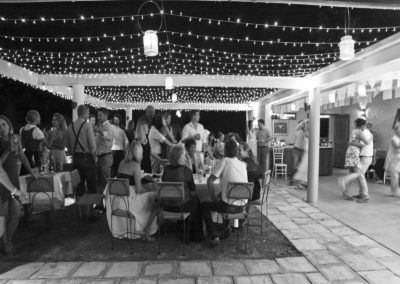 A breakaway program can be organised on request.